Deciding on a transportation that will take you to church and the reception venue on your wedding day is a very important decision. 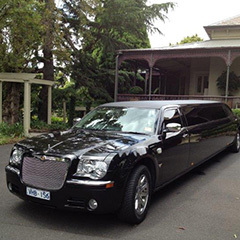 Image Limousines has the solution to your transportation needs; we offer our services to numerous weddings each year and on your special day, it is our goal to make it extra special and add a little twist to the most important day of your life. 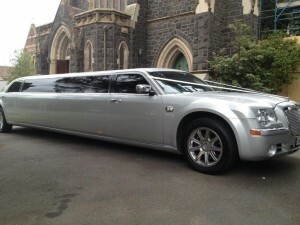 We offer our wedding limousine service Melbourne wide and to St. Kilda where we know is a favorite suburb to the elite. A limousine ride would be perfect to match the mansions constructed along its hill and waterfront. Nothing can substitute experience and we believe that riding a limousine on the big day will make your experience an unforgettable one together with your other half. We have one of the largest fleets available such as SUV’s, stretch limousines, luxury and economy sedans and more. We will do everything we can to treat you like royalty on this special day because this will only happen once in your life! Our wedding limousine service package is unique and can help take away the burden off your shoulders. We will assign a staff who will look after you and your partner to make sure you arrive safe and on time for the big event. 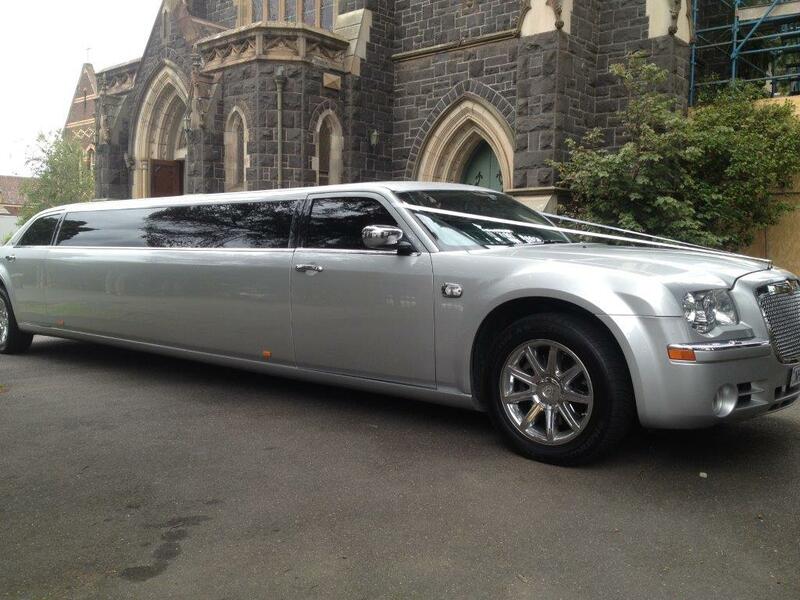 Our chauffeur will arrive dressed in a tuxedo and will roll out the red carpet to give you a Hollywood feel! Other important details will be discussed with you by our highly trained staff so go ahead call us now to know the rest of the details! It’s going to be fun and exciting, get yourself ready to plan out and we will be more than willing to execute to accommodate your requests. For other events such as high school formal balls, shower party and graduations please contact us right away. This is it! Congratulations in advance.